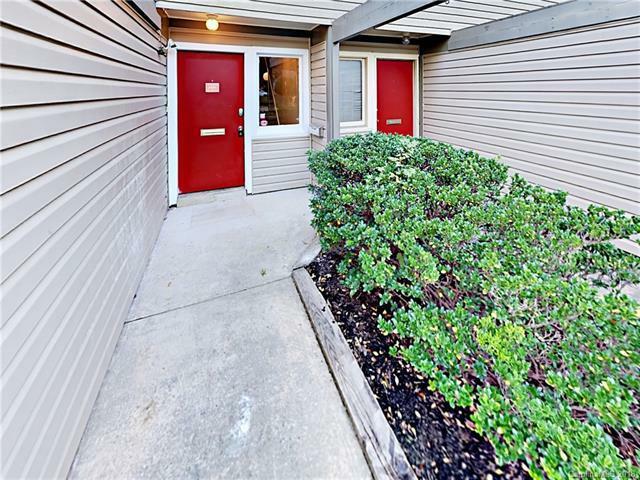 Spacious 2BR/2.5BA condo located in convenient South park community. Entry opens with all new two-tone interior paint throughout. Living room with fireplace and laminate flooring. Kitchen boasts brand new granite counters, newly white painted cabinets and stainless steel appliances. Upstairs you'll find all new carpet plus all bathrooms have updated vanities. Master bedroom offers a private balcony which overlooks the wooded area and attached full bath. High sought after area plus washer and dryer hookup in the unit! Sold by Mgr Realty Llc.